Are you the adventurous type seeking to travel, explore and immerse yourself into rich and authentic cultures? 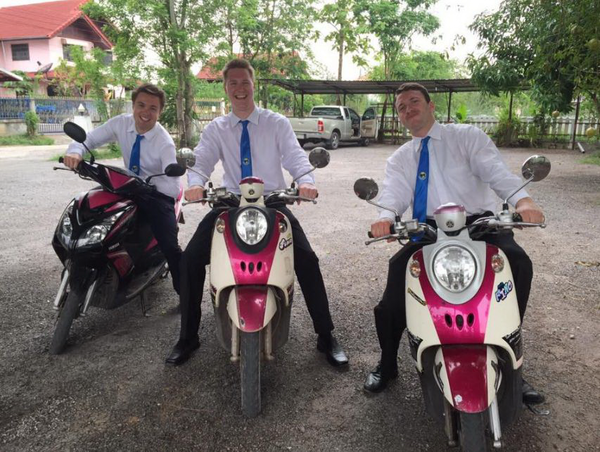 Why not teach in Thailand! 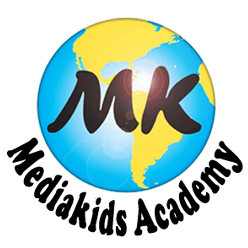 MediaKids Academy is one of the largest, most trusted placement agencies in Thailand, offering around 300 teachers per semester in over 70 schools around Thailand. Take this chance for an experience of a lifetime and earn a living at the same time! Adventure awaits you! We are looking for Native English Speakers who are energetic, creative, responsible and culturally sensitive, with Bachelor’s Degree in any field. Apply now, and let our expert team take care of the rest for you! Semesters start every May and November, and we hire throughout the semesters as well. Hurry and apply now to join us for the May 2017 semester! We provide curriculum for all our teachers, but you are free to get as creative with your lesson plans as you want! Teachers come to Thailand solo, but leave the Orientation Course full of new bonds and friendships. 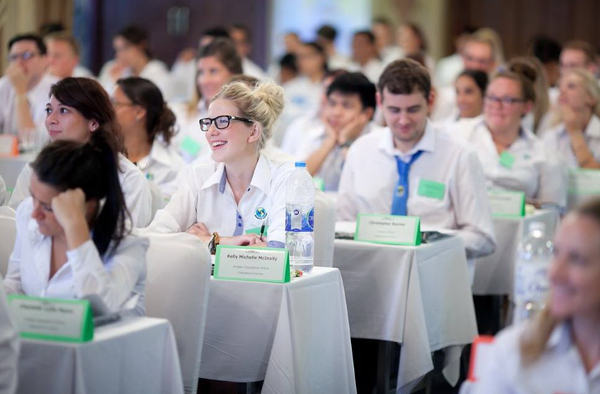 Learn valuable skills and Thai culture information and meet the MK team at our FREE 3-day orientation course in Bangkok. Have a blast with us at English Camps! The students love them, and the teachers have so much fun playing games, singing, and dancing with the students. 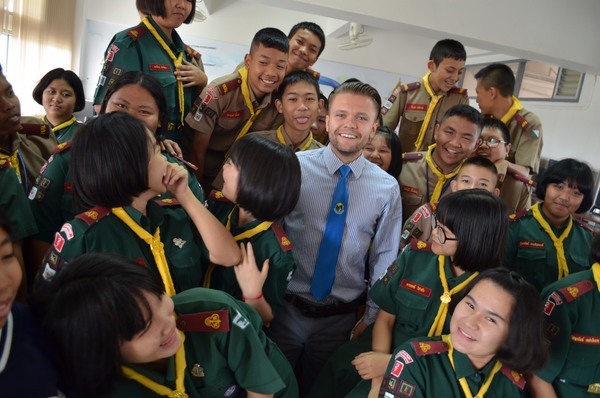 Thai students are some of the happiest, silliest, and most fun students in the world to teach. Impart your knowledge of English and engage students to help them improve their communicative English. 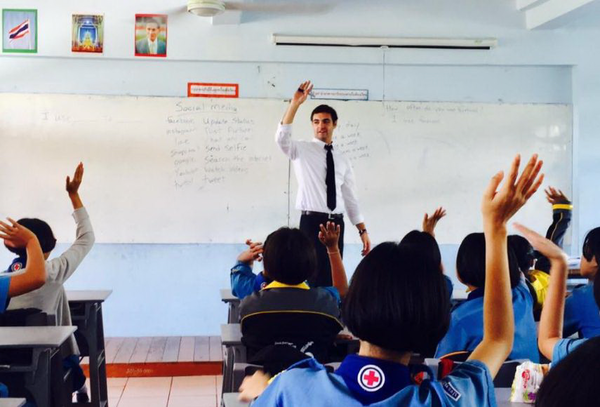 Want to teach in Thailand, but don't have a TEFL? 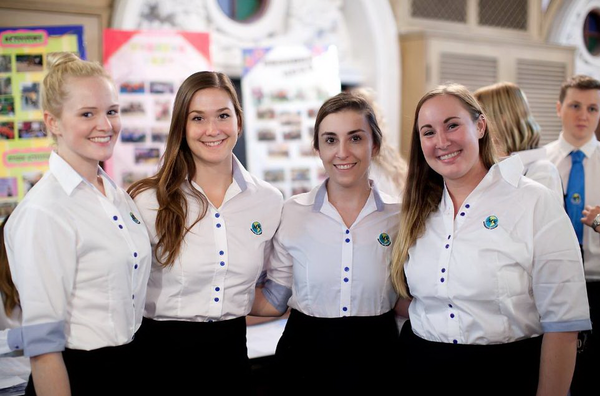 Join the GoTEFL Training & Placement Program for a sensation TEFL experience and a guaranteed job in Thailand! 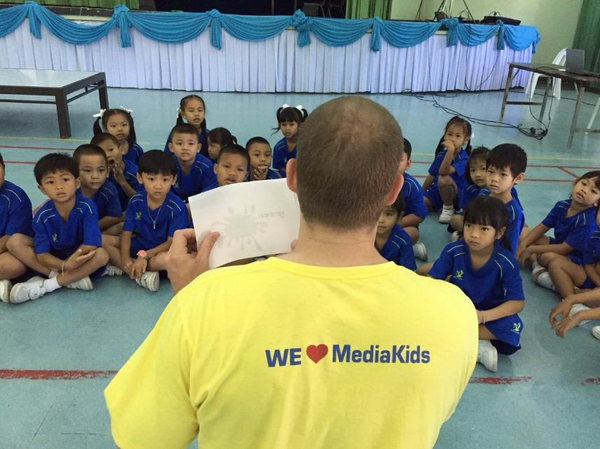 Wondering what is like to teach in Thailand with MediaKids? Check out this video for some of our amazing teachers, and see why so many teachers love teaching with MediaKids!